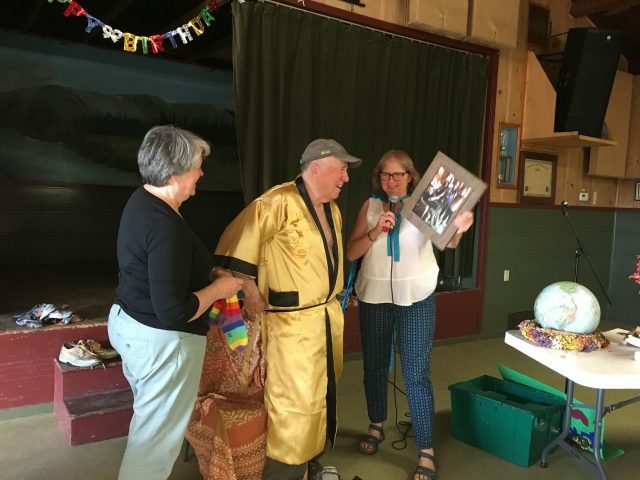 Celebrate Community Market’s 5 year anniversary of our Sebastopol store location, and our history of more than 40 years in Santa Rosa as a not for profit natural foods grocery store. 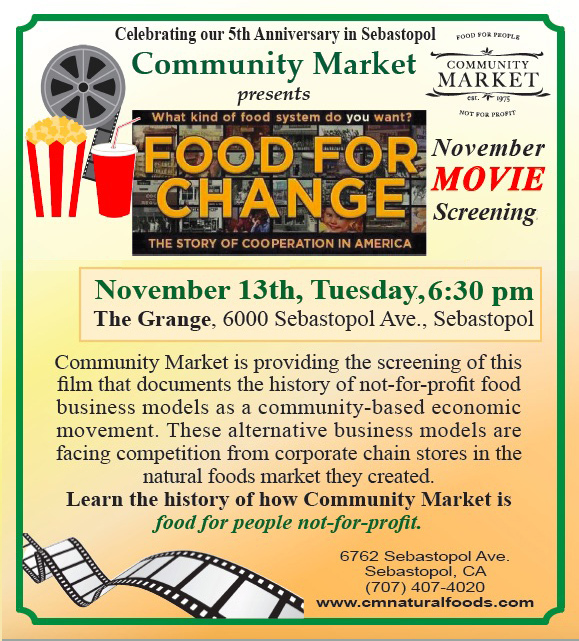 Community Market is providing the screening of this film that documents the history of not-for-profit food business models as a community-based economic movement. These alternative business models are facing competition from corporate chain stores in the natural foods market they created. Learn the history of Community Market and know that we are food for people not-for-profit. 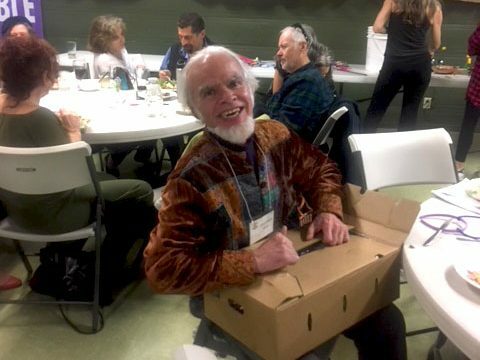 Sebastian was initially involved with Village Building Convergence from Portland, Oregon. It began with the idea of dreaming up the best possible future for our children in our own neighborhoods. Building Resiliency through relationship with neighborhood projects. For example, intersections can be repainted and symbolically taken over through “City Repair”. Informational Kiosks can be built. Community Gardens can be planted. These are all forms of intersection repair. The projects become a feature that then ripples out as people come together and create more gathering spaces, beautify more areas, and develop the creation of community. 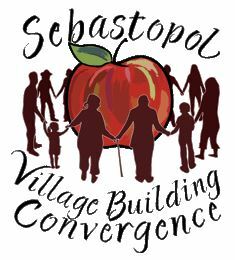 Spring 2014 was the first Sebastopol Village Building Convergence event. 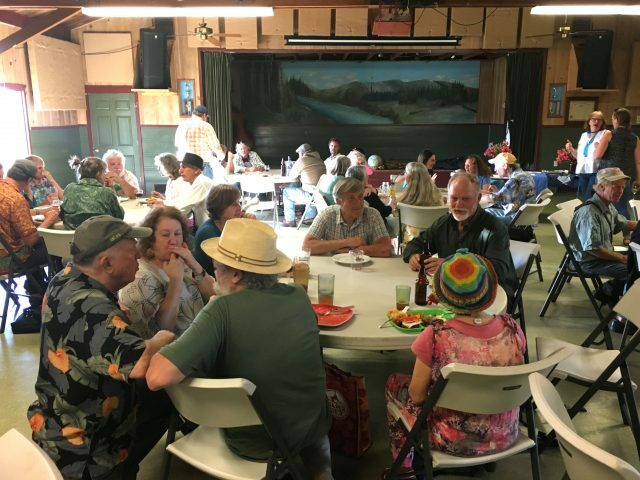 The central gathering place for the 10-day event was our very own Sebastopol Grange Hall. There were many community/neighborhood projects scattered throughout town, some even into Petaluma & Santa Rosa. In the Barlow area, 400 showed up for the first painting on McKinley Street. 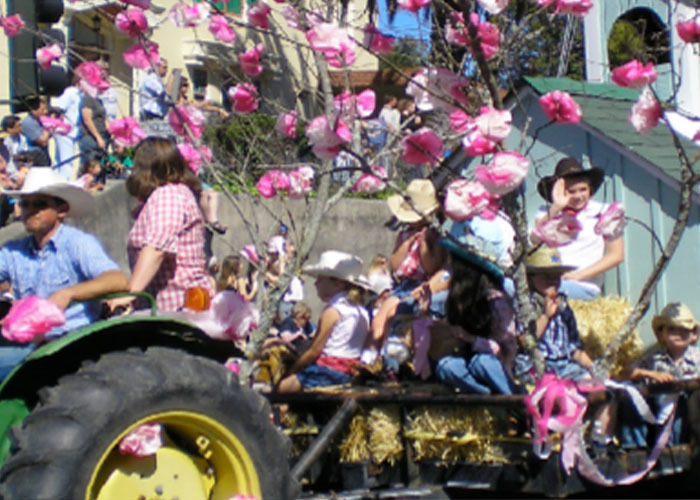 Sebastopol Citizens and visitors to the area were able to beautify our town, and meet neighbors and folks in a casual way. In Fall 2016 another 10-day event full of great speakers, music, and projects. 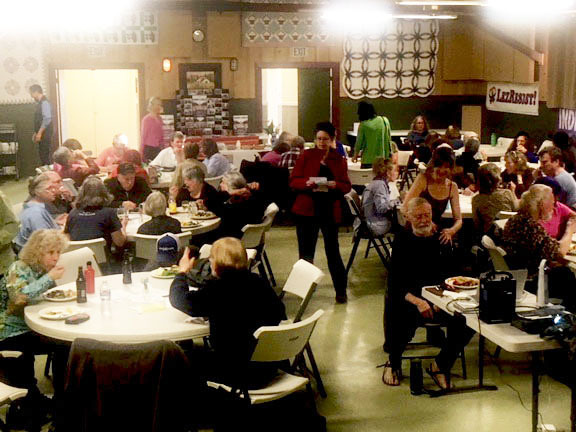 Again our Sebastopol Grange was the central meeting place where presentations, music and meals were had. On Earth Day 2017, The VBC focused on beautifying the Grange Hall by planting the front of the Grange in collaboration with Daily Acts. Over 100 people gathered to plant a bee-friendly, drought tolerant landscape. It was a great day! Earth Day 2018- The VBC partnered again with the Sebastopol Grange and Daily Acts to work again on the Grange landscape, continuing to add dirt to Kids Mountain, replant the front area closest to the building, and to check on existing plants in the front Highway zone. Over 80 people showed up to offer hands and hearts. VBC plans for this year! October 18-21st, 2018: Mark Lakeman will be speaking at the Grange on Friday, Oct.19. 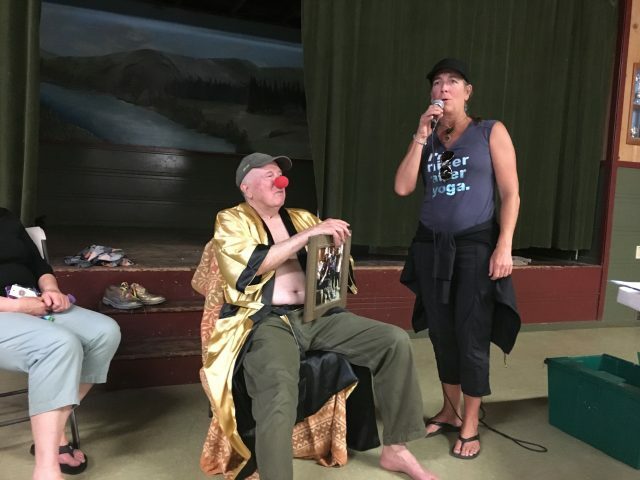 Mark started the initial VBC movement up in Portland, OR. 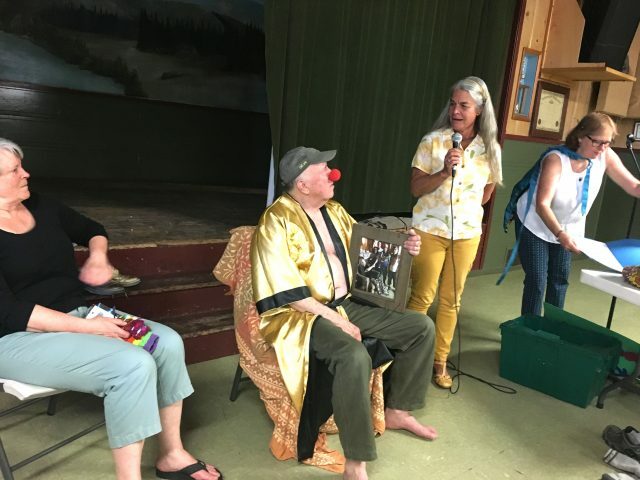 He is an inspiring activist, builder, artist, friend to many, all around great human. 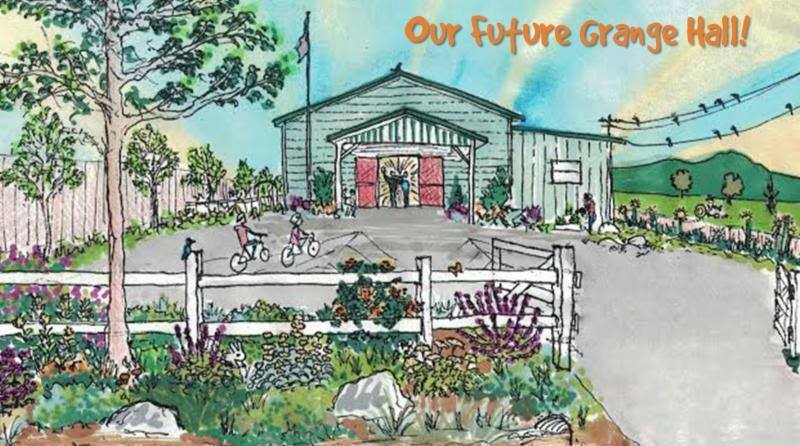 Sebastopol Grange VBC Project ideas will be finalized at the September Business meeting (9/18/18) before the October event. One possibility is to finish Kid Mountain. Also, CalFire provides tips on how to put together your emergency supply kit long before a wildfire or other disaster occurs so you can take it with you when you have to evacuate. 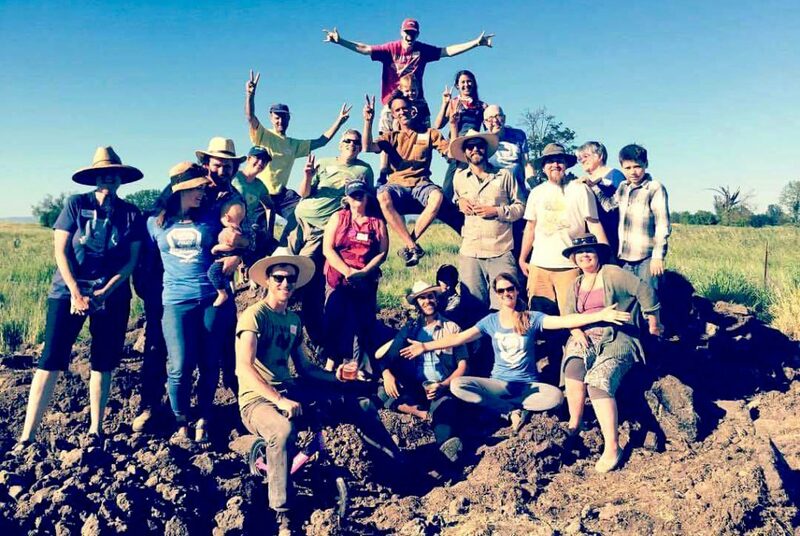 More than 6 months after the most destructive fires in California history, the agricultural community of the North Bay is back to work, busy in the field growing our food. But last year’s disaster remains with us not only in the outline of neighborhoods lost and charred hillsides, but also in memories and tough lessons learned. 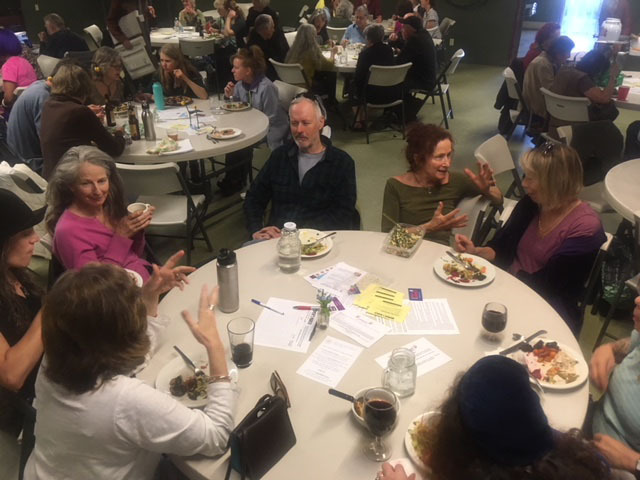 Knowing that October’s fires will not be the last disaster to hit rural communities in California, we at the Farmers Guild and Community Alliance with Family Farmers are asking: what can we learn from that experience to better prepare farmers for future catastrophe? What worked during our response? What could have been done differently? 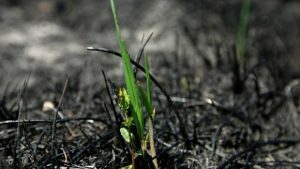 This interactive evening will solicit feedback from anyone involved in the response and recovery efforts–whether farmers, ranchers or those assisting them–feedback that will help guide our organization in developing tools, templates and programs to provide farm communities around the state to promote local resilience in the face of fire, flood, earthquake or the many unknowns that lie ahead. 6-9pm at the Sebastopol Grange. Sebastopol Grange’s own Ariel Scholten was one of ten Sonoma County high school seniors honored last week for their leadership and civic contributions at the 30th annual Community Youth Service Awards. 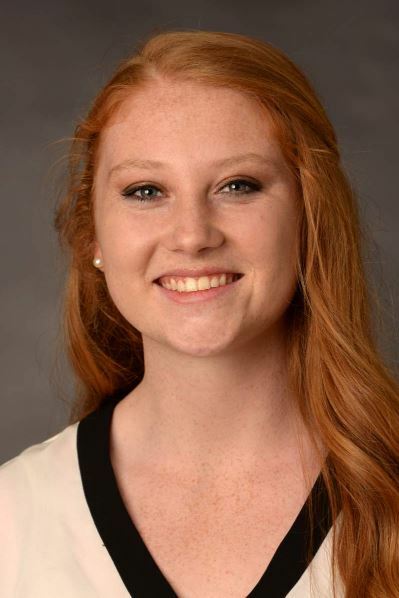 Sponsored by The Press Democrat and Oliver’s Market, the event recognizes students with deep volunteer commitments. Winners, who each received $1,000, were chosen from 126 nominees from 20 schools. 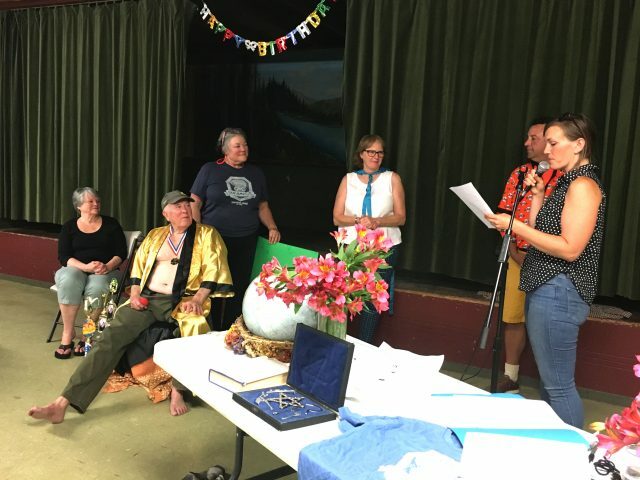 Ariel is president of the Sebastopol FFA and the FFA Sonoma Section, which represents nine chapters, including the one she heads in Sebastopol. 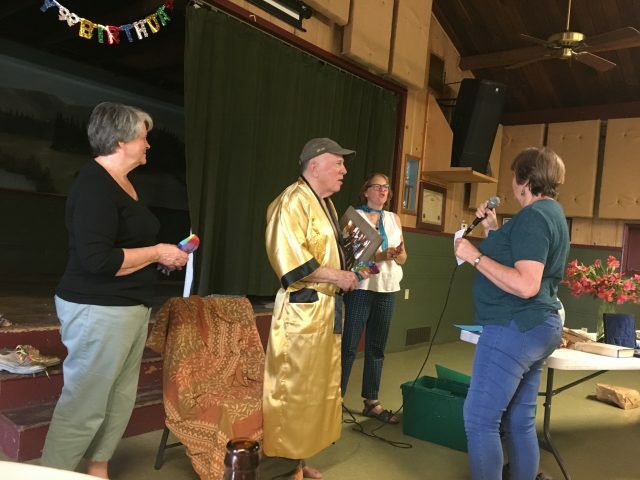 She’s an officer at Analy’s California Scholarship Federation club, as well as an officer at the Sebastopol Grange. 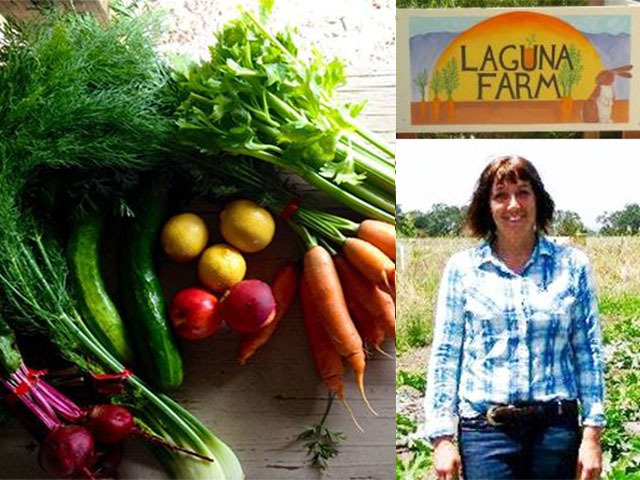 She has worked with the School Garden Network of Sonoma County and Sonoma County Farm Trails. 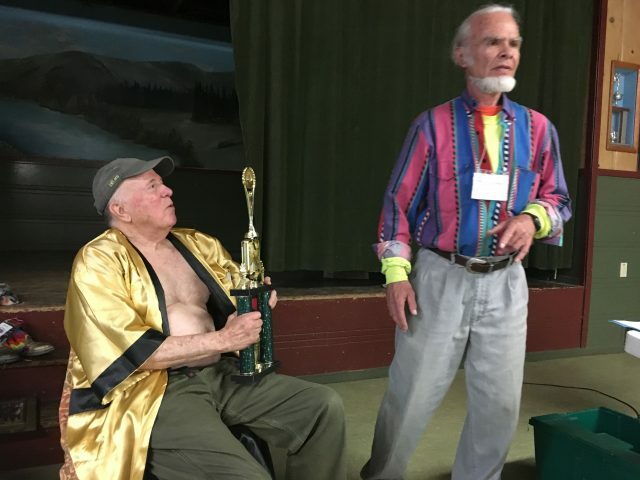 Read more about Ariel and the awards in the Sonoma Index-Tribune. 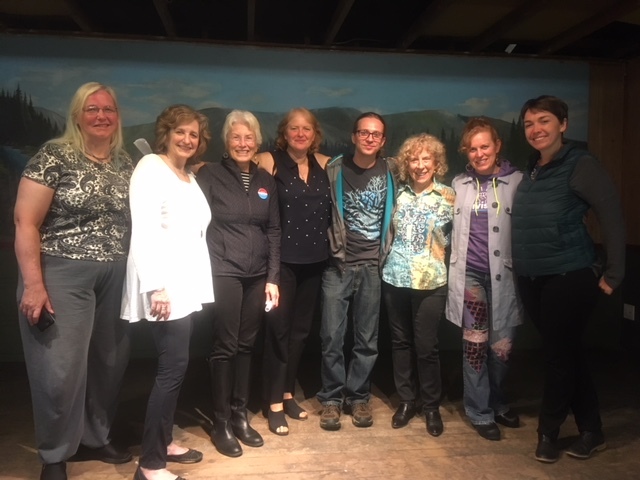 Join us on EARTH DAY, April 22nd, at the Grange! 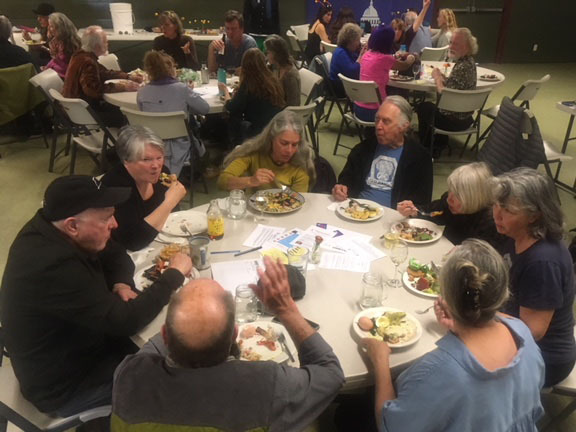 The Sebastopol Grange, the Village Builders, and Daily Acts are converging again this Spring on EARTH DAY, to transform the land at our local community hub into landscaping that is more like the Grange community itself…productive, purposeful, and a source of pride. We will be focusing on the area outside of the front doors of the building. In addition to planting and mulching, we will be building new benches underneath the front awning. 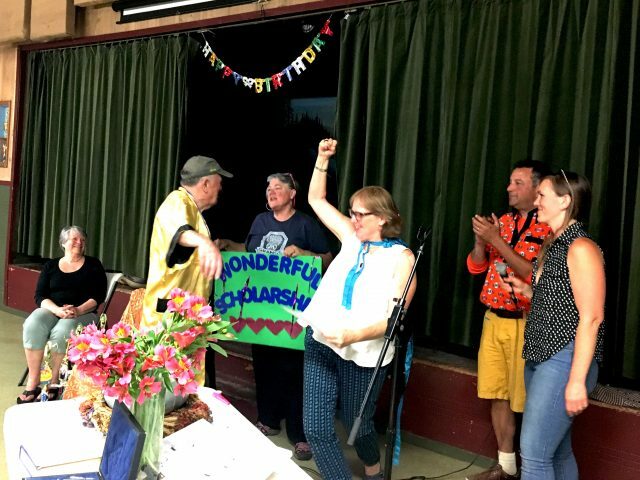 There will be friends, snacks, music, and libations to enliven our bodies and our hearts while we give back to this beloved community center, our native pollinators, and the Earth. 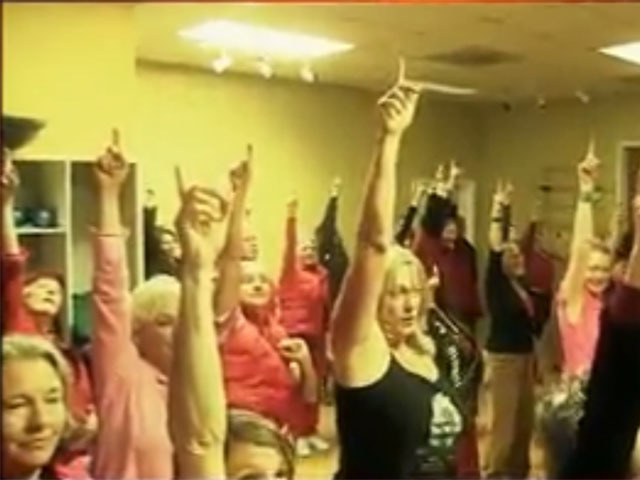 The Grange will provide snacks and REVIVE will provide Kombucha. We also invite you to bring a POTLUCK dish for sharing. We will sheet mulch, plant, and install drip irrigation, so if you have them, bring shovels, hand tools, pruners, and/or box cutters with your name on them. 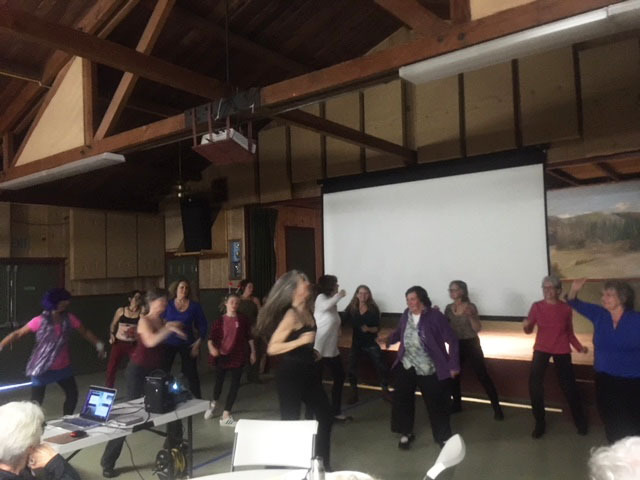 Look at how the Grange celebrated Women’s History Month! 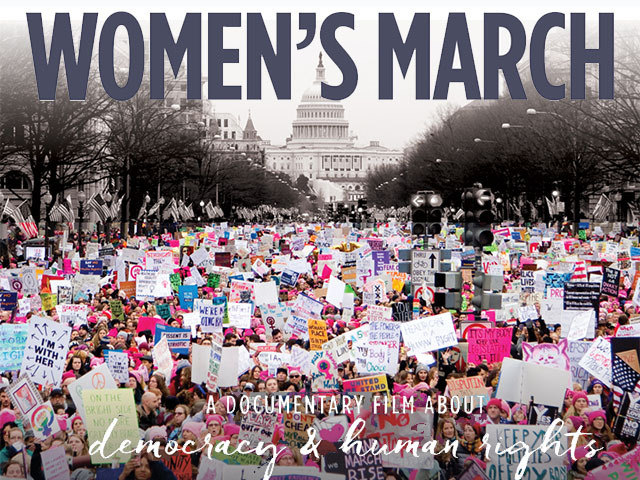 After a delicious potluck dinner, Grangers and friends watched the powerful and inspiring 30-minute film WOMEN’S MARCH: a documentary about democracy and human rights, and ONE BILLION RISING (video clip of our local V-Day Flash Mob Celebration!). Then we watched, and took part in, a performance of that inspiring dance. 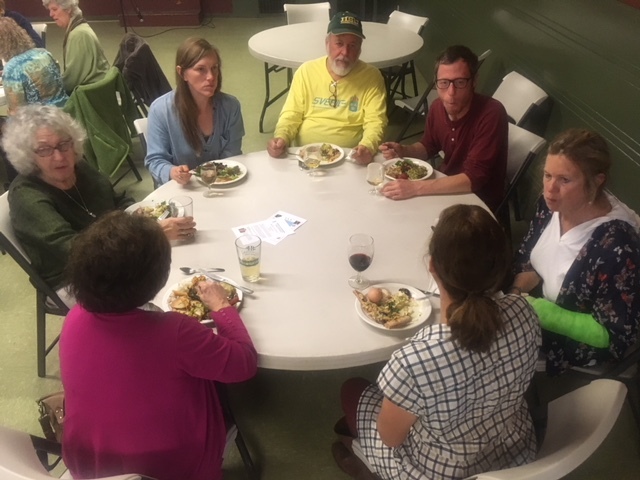 Jennifer of Laguna Farm, our Featured Farmer at last night’s Grange event and potluck, for the delicious salad, roasted root vegetables and gorgeous, sauteed beet tops we enjoyed with our meal. Shepherd Bliss was awarded a CSA box of goodies. Build solidarity for renters! Everyone is welcome! 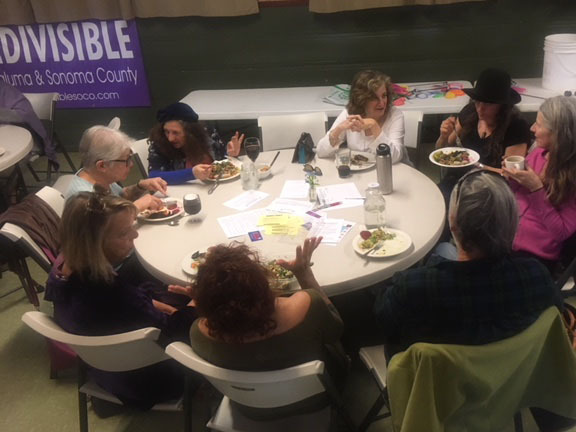 Join us for good food, music, story sharing and a brief overview of the work being done throughout the county to support tenant protections and affordable housing development. 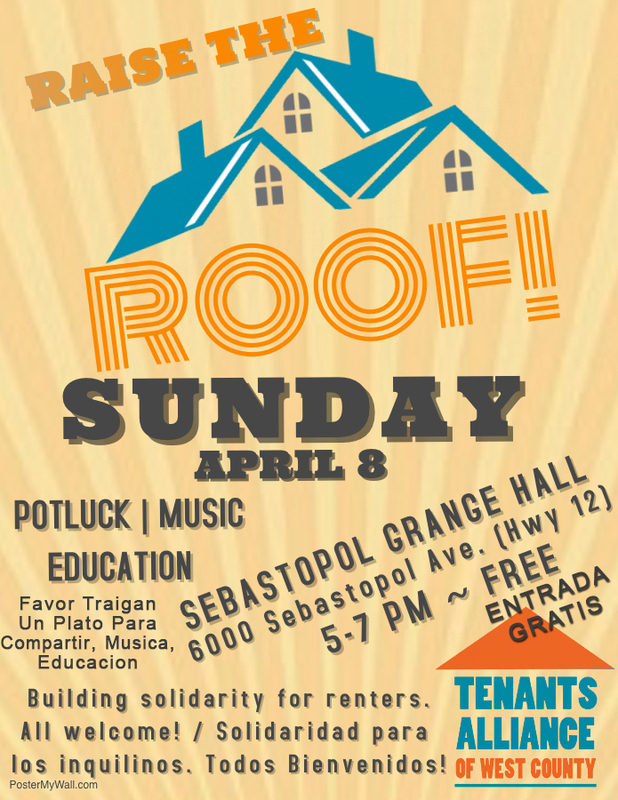 Join us to fight against displacement and gentrification while giving voice to renters and advocating for policies and ordinances that can protect our cherished diversity. Learn more.